How Far is Dream Homes Panna? Dream Homes Panna is a residential project developed by Dream Homes Builders. 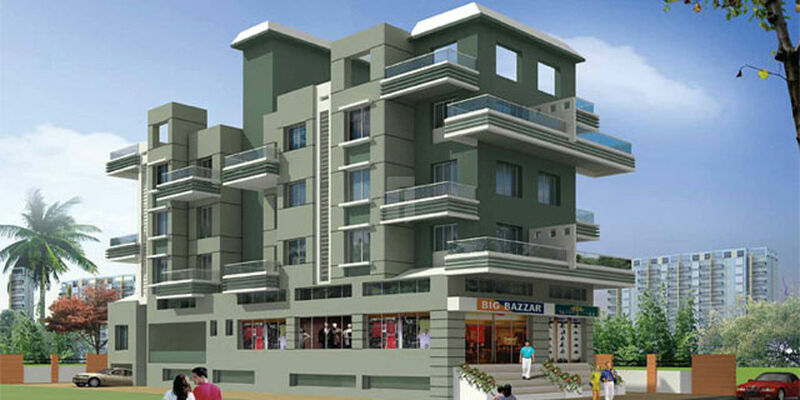 The project offers 1BHK and 2BHK apartments. The society is equipped is with all the basic amenities to cater the needs of its residents. The site is in close proximity to various civic utilities.